We are located at 2615 Portland Rd., NE, Salem, Oregon USA. 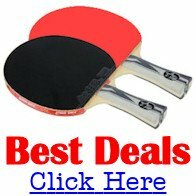 The Salem Table Tennis Club is the original Salem Community Club. We try hard to provide our community with the best playing venue. We have a wonderful Coach and Table Tennis Robots. 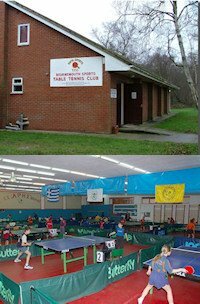 It's a great venue with air conditioning, wood floors, snack bar & friendly players! All skill levels & visitors welcome. $1.00 & $2.00 per visit. Pay to play.